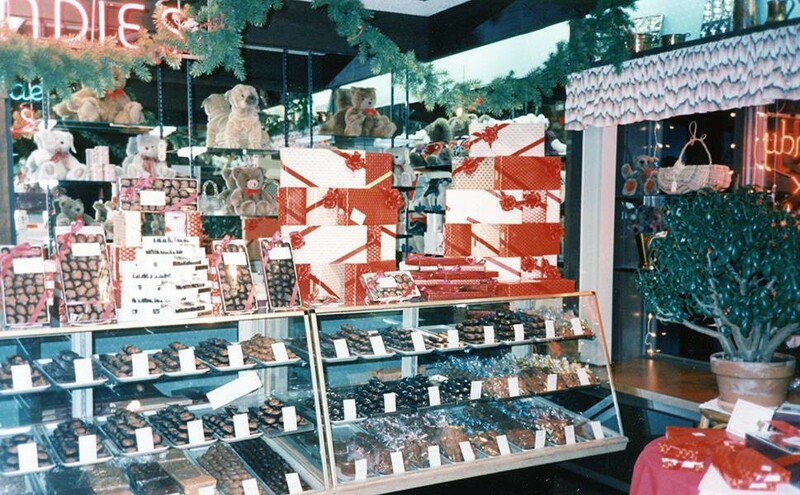 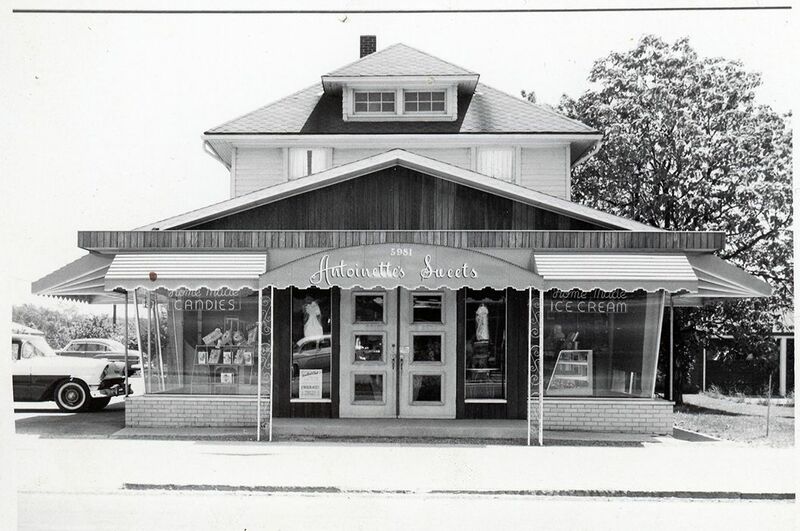 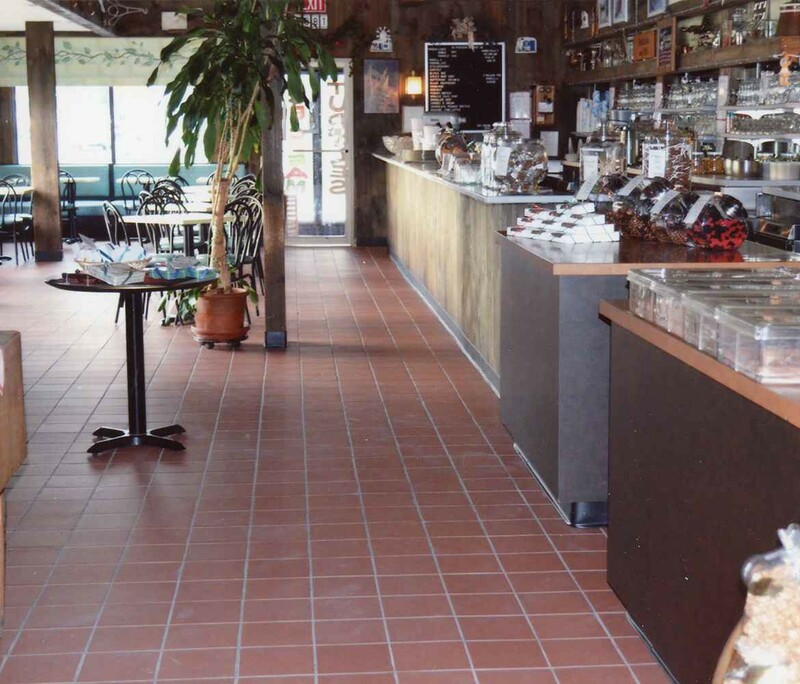 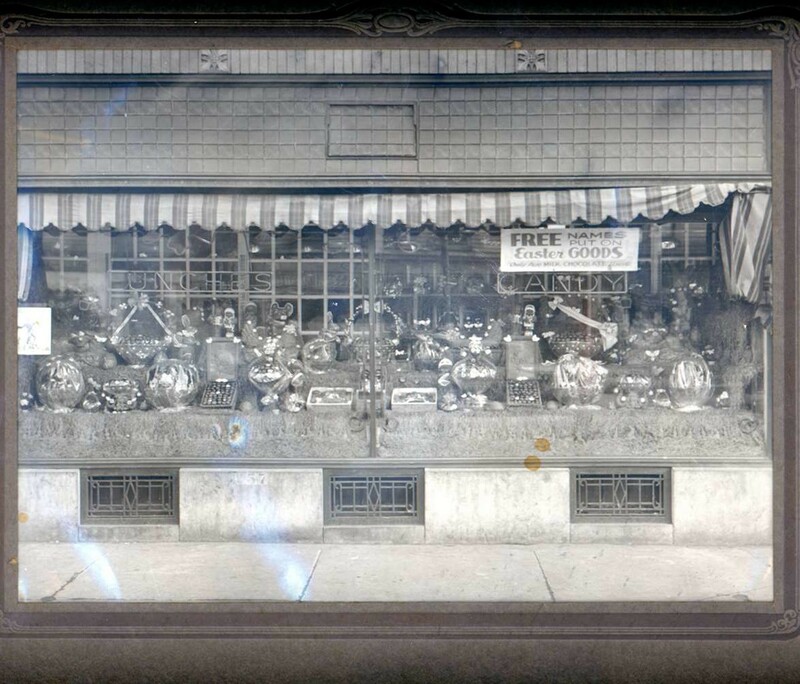 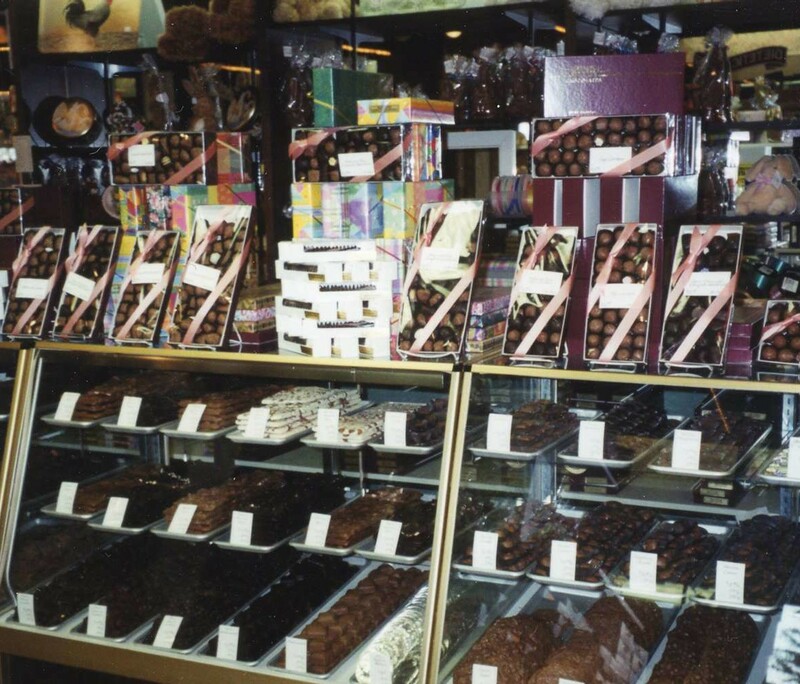 With roots dating back to 1915 in Buffalo, NY, Antoinette’s Sweets™ has evolved as an enduring family confectionery establishment serving Western New York. 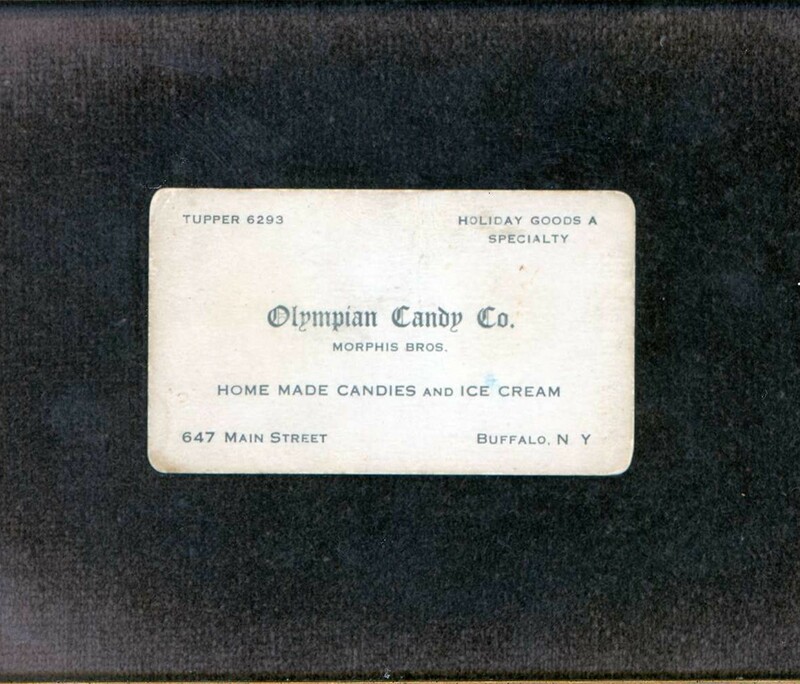 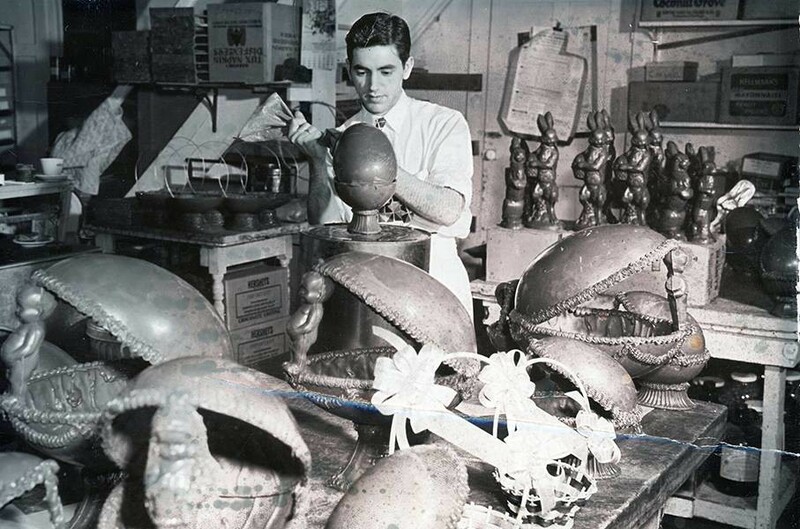 From origins on the East Side of Buffalo to the current location on Transit Road in Depew since 1958, a fourth family generation continues the traditions of home-made confectionery creations. 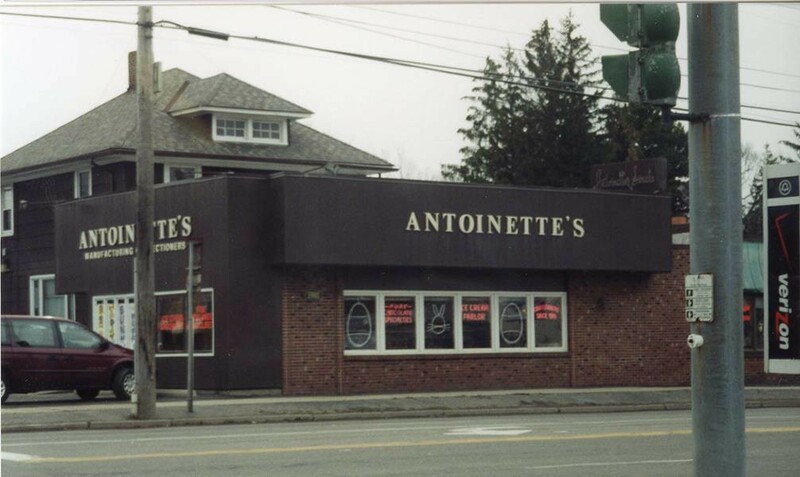 Locations may have changed over the years but the unique quality of products remains. 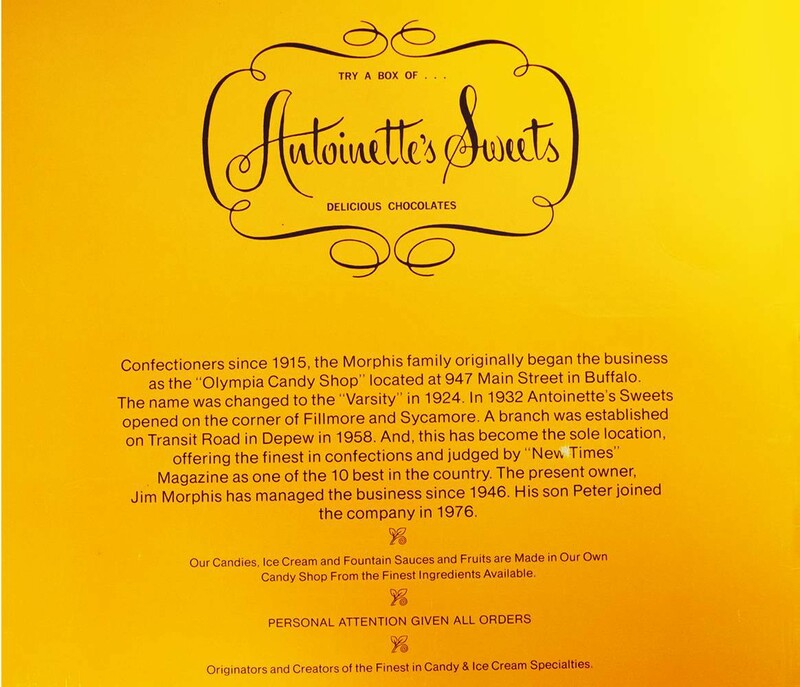 With an extensive assortment of chocolates, ice cream and toppings, Antoinette’s™ is a destination for fine service and satisfying products.